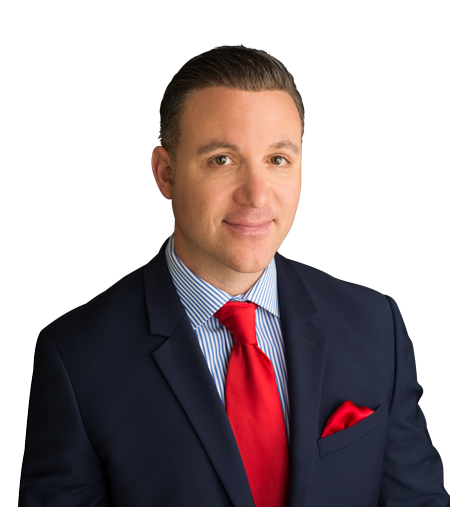 Anthony M. Gucciardo has garnered an excellent reputation and counts some of the Capital Region's most influential people as clients. Anthony is recognized as the Top Albany Realtor serving the Capital Region. Building that reputation through hard work, client advocacy, and innovative thinking, Anthony sets his expectations high. His friendly demeanor and unwavering dedication to clients is one of the keys to his success. In fact, Gucciardo believes that anyone can achieve success in real estate by building a brand that is appealing, personality driven, unique and strategic. Gucciardo's tireless work ethic paid off and he was quickly catapulted to Broker / Owner of Gucciardo Real Estate Group In less than eight years.The 33 year old businessman has sold nearly 500 million dollars in real estate and was ranked as one of the top 3 real estate brokers out of 3100 in Albany, New York by The Business Review and Times Union. 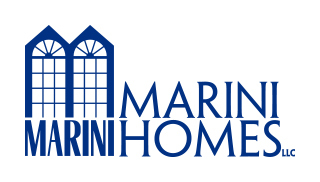 Gucciardo Real Estate Group LLC Specializes in Marini Built Homes. Ready to list your home with us? That's great! Give us a call or send us an email and we will get back to you as soon as possible!